Emmy Award winning cttor Kristoff St. John St. who played the character of Neil Winters since 1991 on the long-running CBS daytime soap opera was found dead in his San Fernando Valley home on Sunday, Feb. 3, his attorney confirmed. He was 52. Kristoff’s friends called police to conduct a welfare check at his home after they were unable to reach the “Young & the Restless” star by phone. Police found his body and pronounced him dead at the scene. There is no suspicion of foul play, but a source told TMZ that alcohol might have been a factor in his death. Kristoff’s son Julian committed suicide at a mental health facility on November 23, 2014 after a long history of mental illness. Kristoff and his ex-wife Mia St. John sued the mental health facility for negligence. The case was settled out of court. Kristoff endured his own lifelong battle with depression. Police were called to his home when he threatened to commit suicide on the 3rd anniversary of his son’s death in 2017. The actor took a leave of absence from “Y & R” in October 2017 to undergo psychiatric treatment after a reported scare with regards to his mental health, according to Entertainment Weekly. He was placed on a 72-hour psychiatric hold at a mental health facility, then released. The soap community is responding on social media with shock and love to his tragic death. CBS TelevisionOpens a New Window. 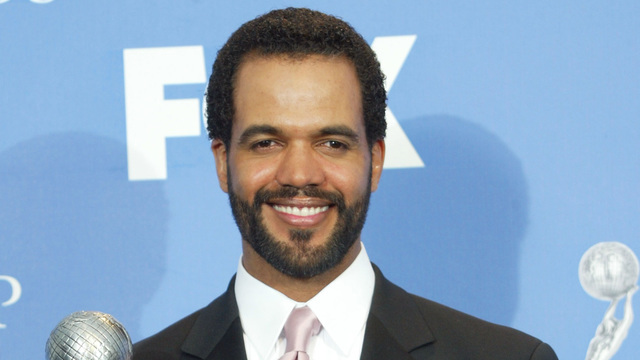 Network and Sony Pictures Television released the following joint statement: “The news of Kristoff St. John’s passing is heartbreaking. He was a very talented actor and an even better person. For those of us who were fortunate enough to work with him on ‘The Young and the Restless’ for the last 27 years, he was a beloved friend whose smile and infectious laugh made every day on set a joy and made audiences love him.